Halul Boat will be joining as an Exhibitor at the Dubai International Boat Show on 28 Feb – 4 March 2017. Halul Boat allows its clientele to tailor each and every craft to their needs, offering a true taste of providing a truly unique service. 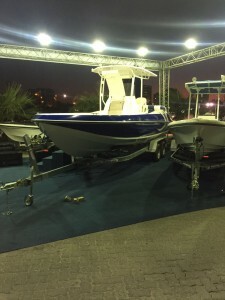 You can visit us at the Dubai International Marine Club Mina Seyahi. 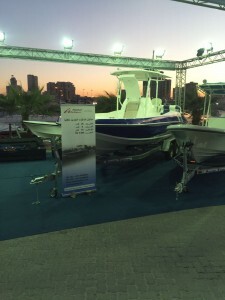 Halul Boat an established FIBER BOAT manufacturer in Qatar joins as an Exhibitor in Kuwait Yacht Show held on 1-4 February 2016. 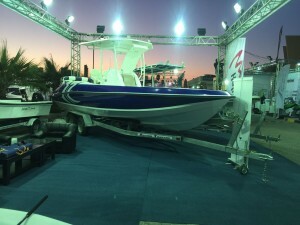 Guest can visit Halul Boat at the Kuwait Coast Marina Yacht Club – Kuwait Yacht Show.